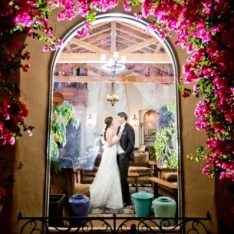 The O’Donnell House is an ideal Palm Springs venue for weddings and wedding receptions, special events such as private parties and fundraising galas, and corporate retreats and conferences. Overnight guests can stay in the eight rooms of the historic inn where they’ll enjoy a full gourmet breakfast, an evening wine and hors d’oevres reception, and full concierge service. You have contacted The O'Donnell House!